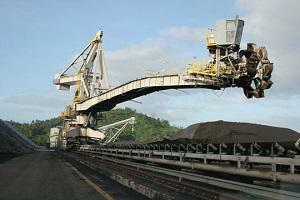 Our quality and experience means optimum solutions for your bulk handling and mining applications. Mining constitutes one of the most punishing environments for wear components, where durability and reliability are paramount to profitability and safety. Tsubaki can guarantee dependable solutions to support the most demanding applications, supplemented by our decades of experience at the face. 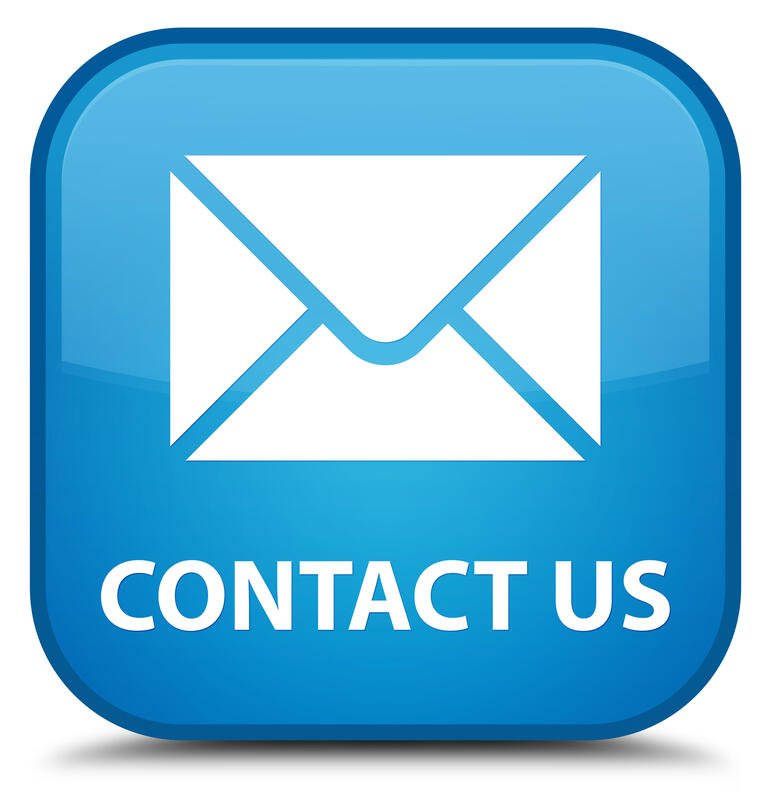 Whatever your bulk handling and mining activities require, we can offer you the consistency of performance to succeed. 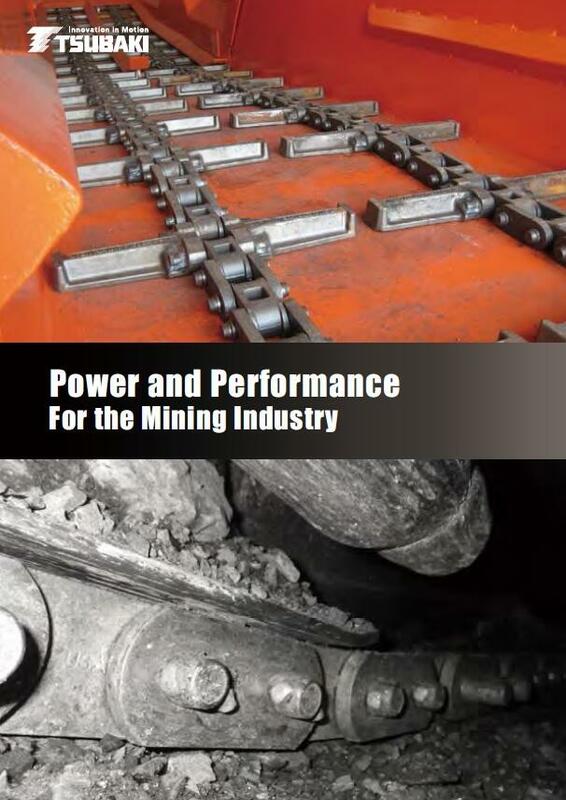 Read more about Tsubaki's Power and Performance for the Bulk and Mining Industry here. The Tsubaki Group is the leading manufacturer of mining chains, cam clutches and power cylinders used in underground mines, above ground mines, preparation plants, power stations and port facility applications.